Join Saga Pearl II’s chefs as they go shopping in the local markets, tour the vineyards of Bordeaux and sail into the Basque Country to sample traditional Asturian cider in Avilés on a nine-night Continental Tastes and Flavours cruise to France and Spain. As well as inspiring experiences ashore, guests can also enjoy tasting regional wines and cheeses on board and savour Spanish cuisine during Saga Pearl II’s tapas night. 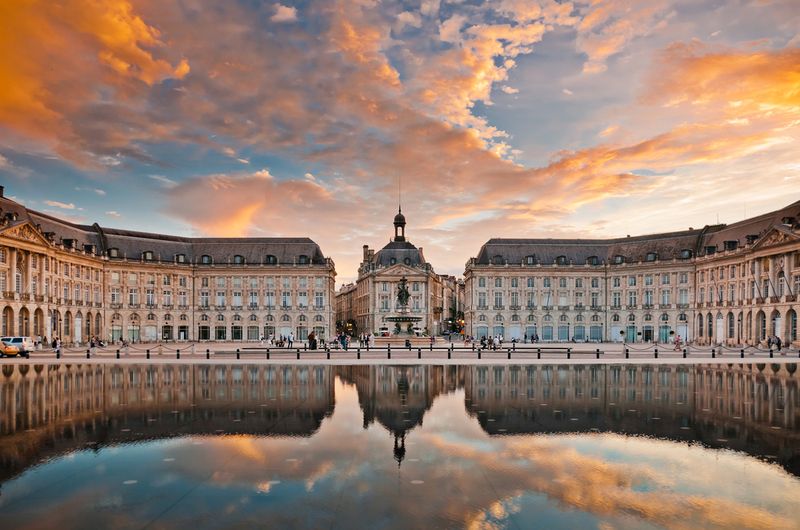 The 449-passenger ship moors overnight in elegant Bordeaux, offering time for guests to choose tour wine districts including the Haut-Médoc and Margaux, plus the UNESCO listed town of Saint Emilion to visit a Château estate’s cellars to about wine-making and wine tasting. Saga Pearl II also calls into northern Spain, entering the small fishing port of Pasajes in dramatic fashion through a gap between two cliffs. This small fishing port known for its excellent seafood while in the port of Avilés, in Asturias sampling traditional cider in Avilés and guests can join a tour to taste typical Asturian cider, together with some local cheese. Honfleur, in Normandy, is the last port of call and this pretty harbour is just the place to shop for more foodie treats in the delicatessens or stop for sweet or savoury crepes. Guests can also discover the secret of Calvados at Château de Breuil, where deep in the cellars, the Calvados apple brandy ages in oak casks, and here you will sample this delectable product and see the distillery with its gleaming copper stills. Nine nights from £1,313 departing from Portsmouth on April 7, 2018. Price includes UK travel package to and from Southampton, all meals and entertainment, choice of table wines at lunch and dinner, afternoon tea, 24-hour room service, welcome cocktail party, unlimited tea and coffee in selected venues, all on-board gratuities, porterage, free wifi, shuttle bus to nearest town centre (whenever possible and when the ship is berthed more than 500 yards away), optional travel insurance and additional cancellation rights, or a discount if passenger has own insurance. Price based on two people sharing the lowest available Inside cabin grade and includes any relevant booking discount. Fare was correct at the time of sending and is subject to availability and change. Further terms and conditions apply. Please call for details.